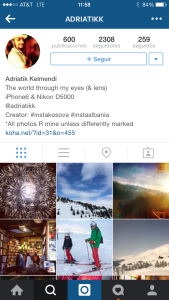 Instagram is one of the most popular social media platforms out there. 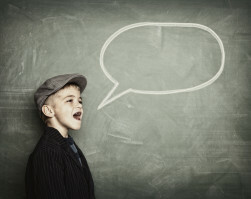 There are over 300 million users that use its online mobile photo-sharing, video-sharing and social networking service. Instagram has quickly surpassed Facebook in its popularity among young people and it is no wonder with all the visual stimulation. 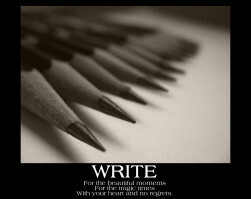 It’s addicting! 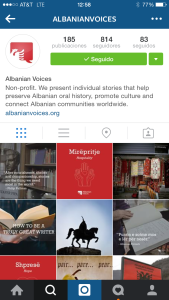 In terms of accounts focused on Albania and its culture, history and language, there are many that have a lot of followers. 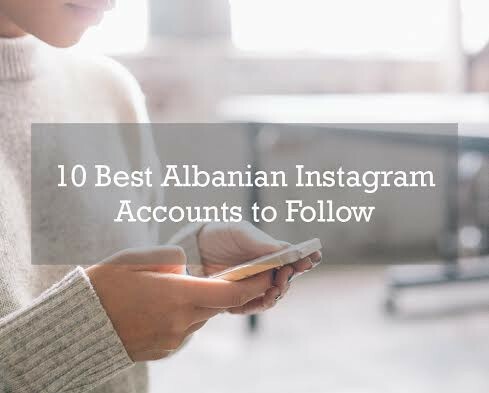 You would probably imagine that Albanian celebrities dominate Instagram the best and have the most followers; and you would be correct. 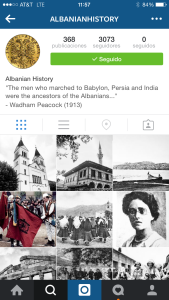 However, there are other not-as-famous-Albanians that are also rocking some seriously cool Instagram accounts. 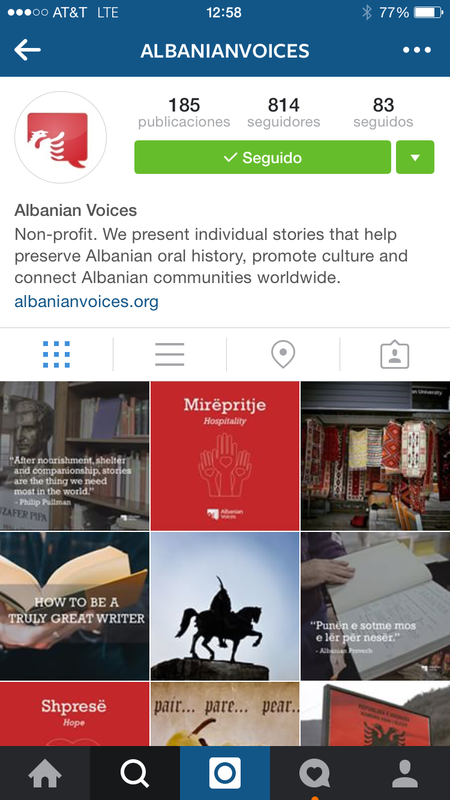 Those people dedicate their accounts to showing the best of Albanian culture, history and traditions. Here are ten of our team’s favorites. 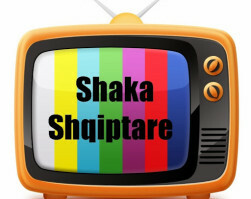 Description: Artistet Shqiptare. Gjithcka rreth artisteve shqiptare e gjeni tek ne. 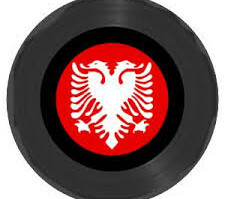 Description: Albanian Social Club. 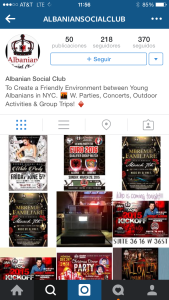 To Create a Friendly Environment between Young Albanians in NYC. W. Parties, Concerts, Outdoor Activities & Group Trips! 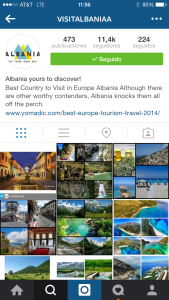 Description: Albania yours to discover! Best Country to Visit in Europe Albania Although there are other worthy contenders, Albania knocks them all off the perch. 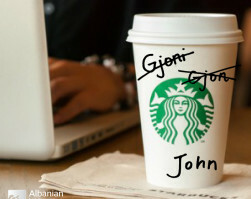 Description: Albanian + Stylish? 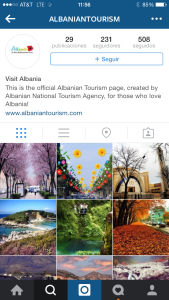 Welcome to the first Albanian fashion page! 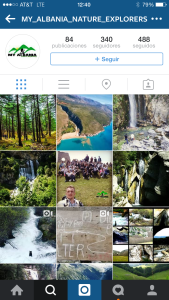 Dergoni fotot permes “InstaDirect”. And of course, follow us! !